Designed by Herzog & de Meuron atop a former cocoa warehouse, this concert hall in Germany gears up for its inaugural event on Wednesday. Some dreams cost less and less. Still to do in my life: Buy 15-20 acres and build a small, woodsy abode. Perhaps S.O. and I can find like-minded friends to go in on this with us. 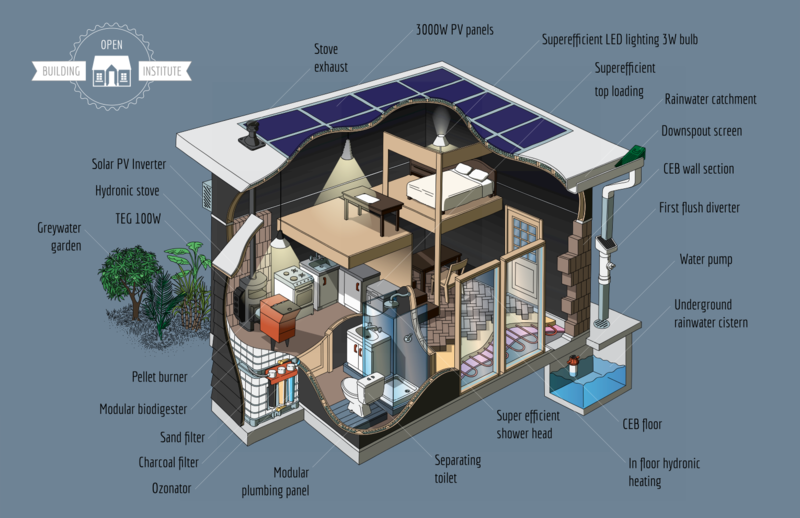 Wanna ditch the mortgage and live in a modular, open source, ecological house?